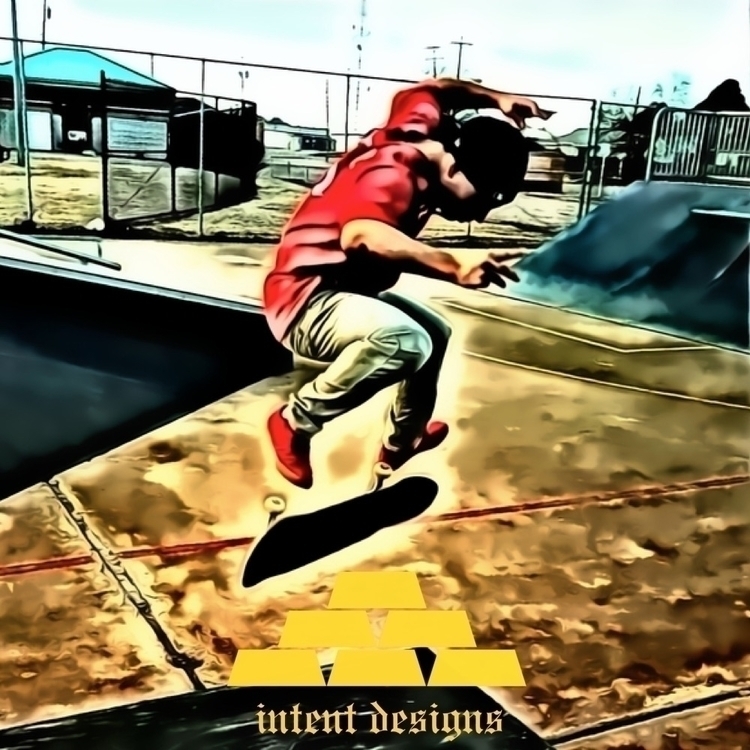 I'm proud to announce Izzy Ramirez • @izzy has been added to the Intent Designs Team as a sponsored skater. Additionally I want to thank him for all his support throughout the weeks of our Launch. and click on the "Team" Tab for more info.